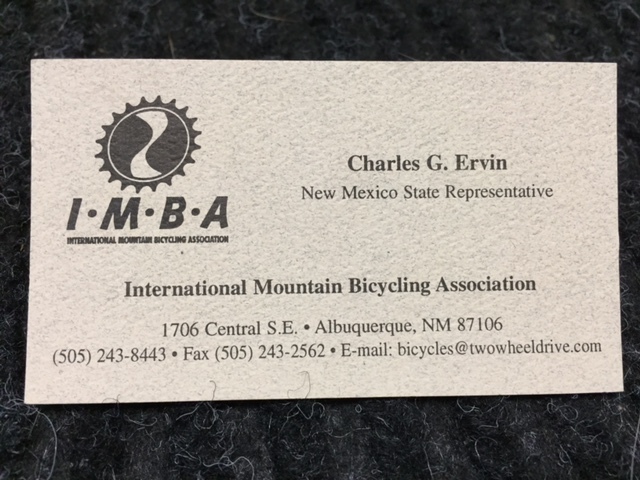 Two Wheel Drive was founded in 1982 with a solid vision: Be Albuquerque’s premier shop for the everyday rider. Today, our mission stays the same. Provide attentive personal service. Support cycling in our community, for everyone, regardless of physical limitations. 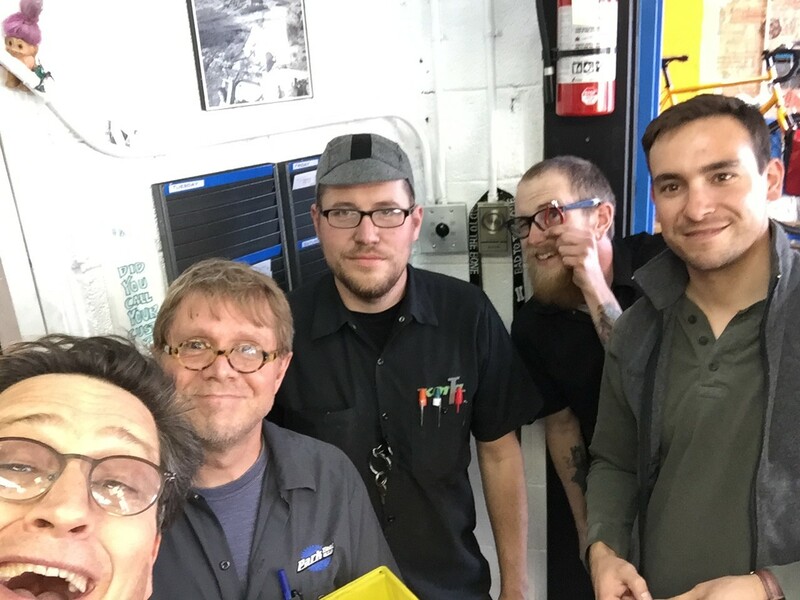 Provide the best, products that solve our local customers’ needs. 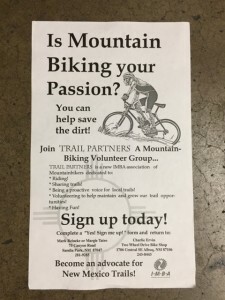 Help people find places to ride. 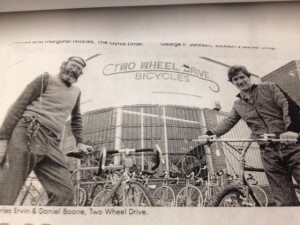 September 1982 – Charlie Ervin and partner Daniel Boone opened the first Two Wheel Drive shop on Broadway NE. 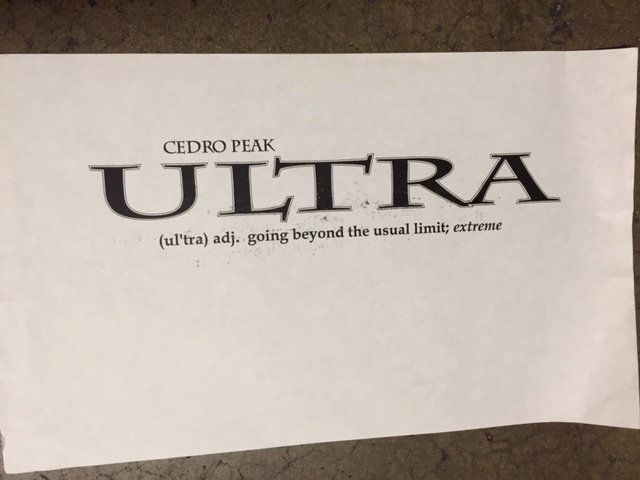 The duo decides to specialize in equipment for the everyday cyclist without the condescending attitude so common in pro shops of the day. 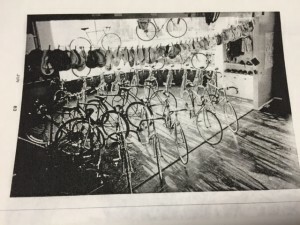 The shop “specializes” in touring bikes. 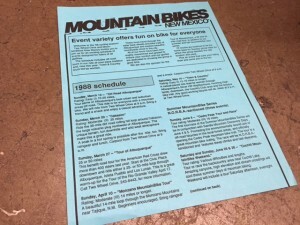 January 1983 – Charlie and Daniel discover a new breed of bike, the MountainBike. 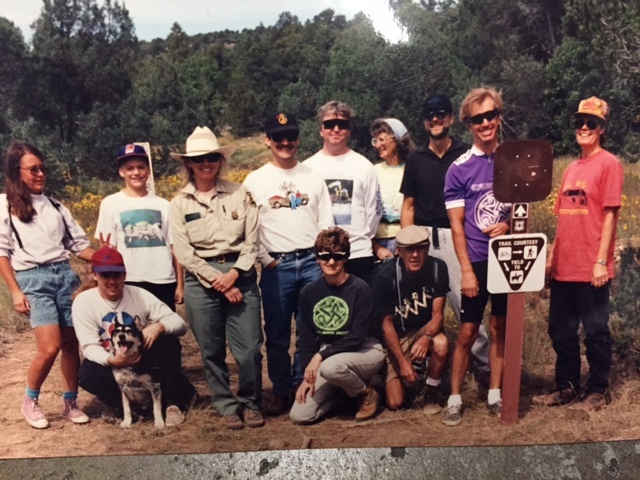 Spring 1983 – TWD begins leading group rides to help owners of mountain bikes find places to ride. 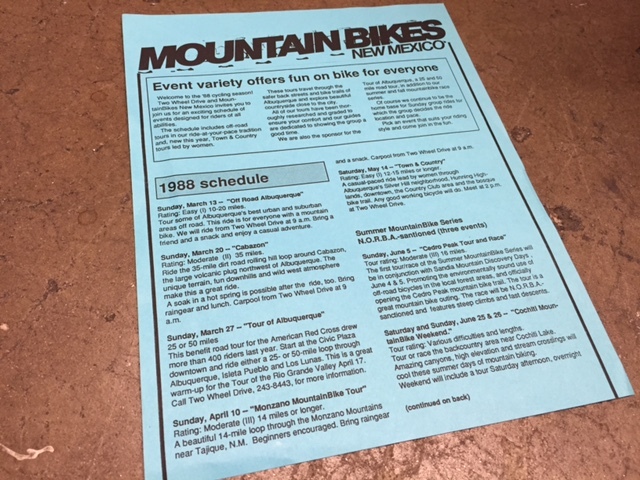 Spring 1984 – TWD stocks a complete inventory of mountain bikes and accessories. 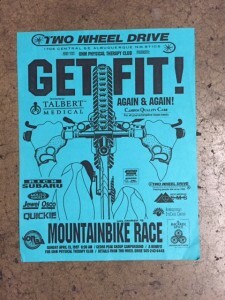 The store sponsors it first mountain bike races. 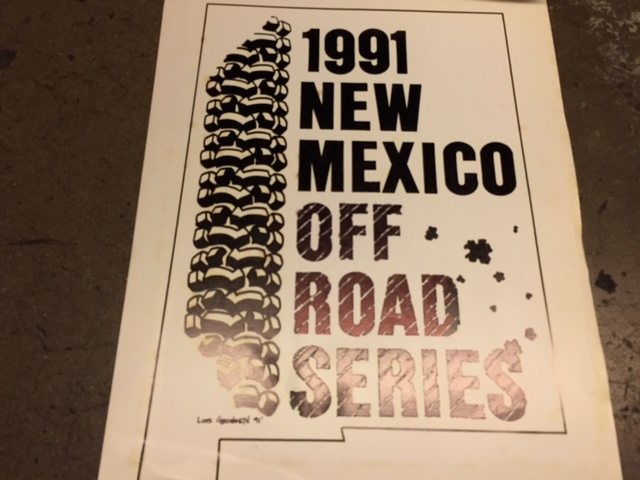 December 1987 – Dan Boone moves on to smaller things, saying “TWD’s just too busy.”He later opens Desert Cycles in small town, Socorro, N.M.
Charlie meets his new partner, Nancy. 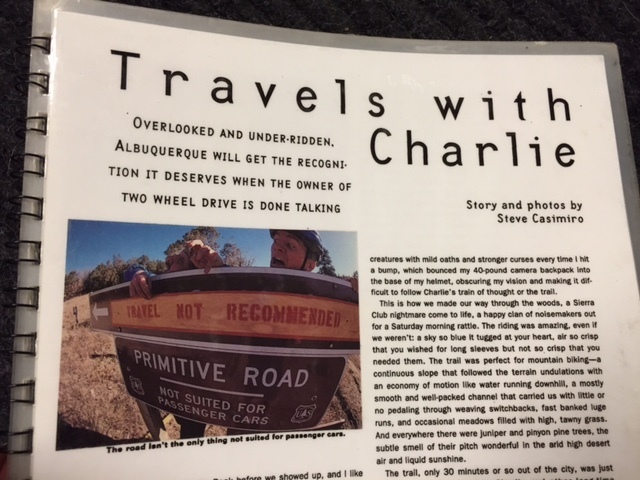 Charlie begins advocacy partnership with the City of Albuquerque and the U.S. Forest Service. 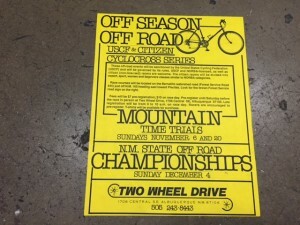 Spring 1988 – The shop continues to host Sunday mountain bike rides and holds several races a year. 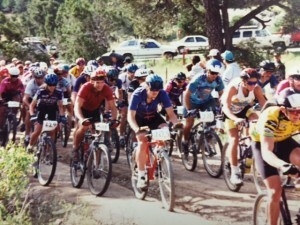 By 2005, TWD will hold over 40 Mountainbike races. 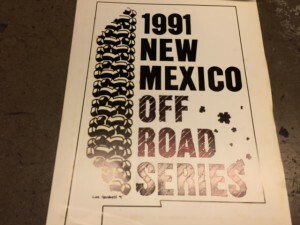 Summer 1990 – Charlie works with fellow race promoters from around New Mexico to create the New Mexico Off-Road Series (NMORS). Charlie is also appointed to GARTC, Greater Albuquerque Recreational Trails Committee, the committee that advises the City of Albuquerque on off-street bike trails. 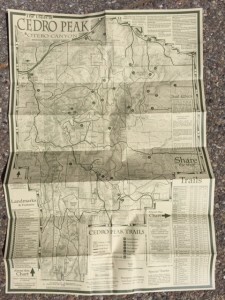 Many of the concepts developed during that time are finally coming to fruition. 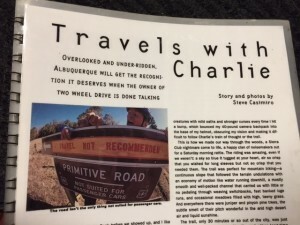 May 1994 – Charlie featured in Bike Magazine article “Travels with Charlie.” Charlie publishes his first edition of the Cedro Peak trails map. 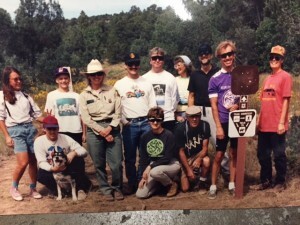 1995 – Charlie and friend, Bruce Gronseth, create GET FIT! 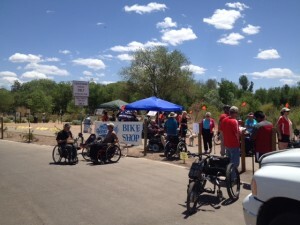 Race and Tour, a benefit for UNM Physical Therapy students. 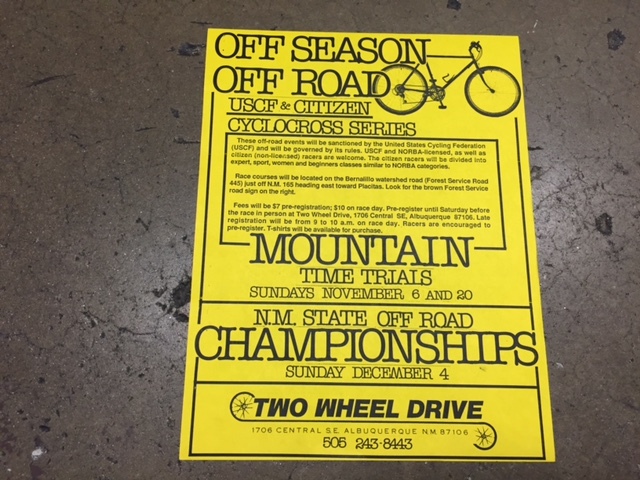 The race continues as central New Mexico’s first race of the season for 5 years or so. 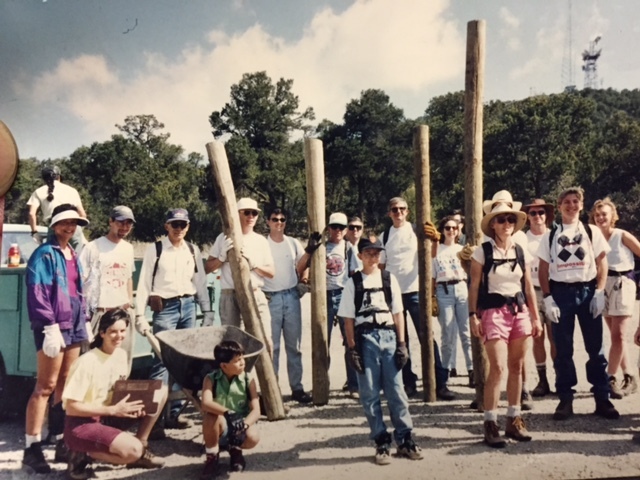 Winter 1996 – TWD expands into space formerly occupied by a garage. 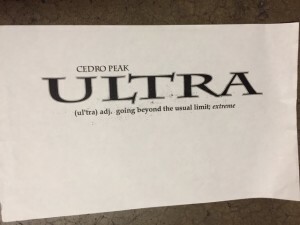 TWD’s backcountry race, the ULTRA, turns 10 with 50 miles of singletrack at Cedro Peak. Ten years of advocacy efforts becomes Trail Partners, a sanctioned I.M.B.A. club. 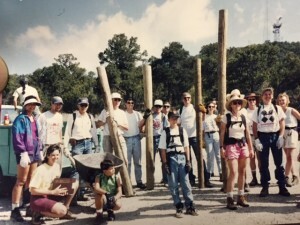 Equestrians, motorcyclists and hikers, as well as Mountainbikers routinely joined in on projects. 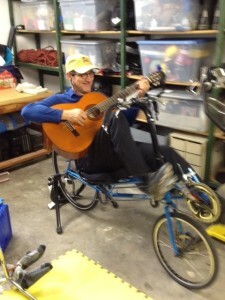 Charlie misses a summer of riding due to a nerve impingement, and discovers a solution through recumbents. The shop starts stocking recumbents. February 2001 – Charlie is appointed to the East Mountain Open Space Steering Committee. 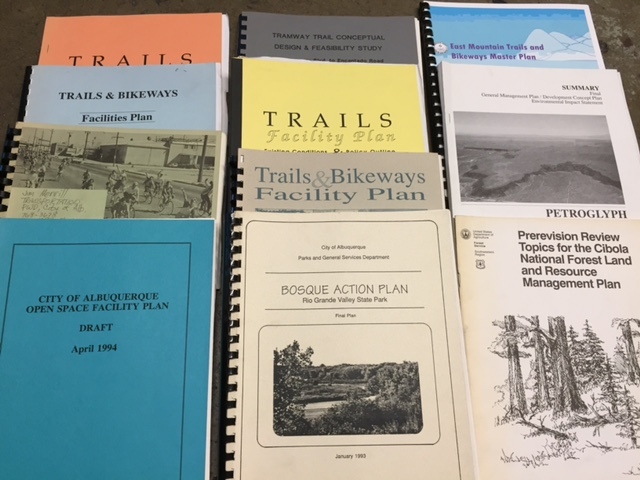 The committee works with planners and agencies to develop master plans for properties. 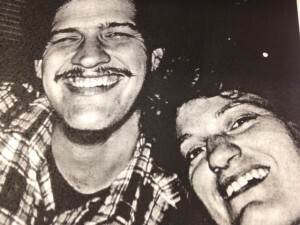 Today, many of the concepts created during that time are coming to fruition. 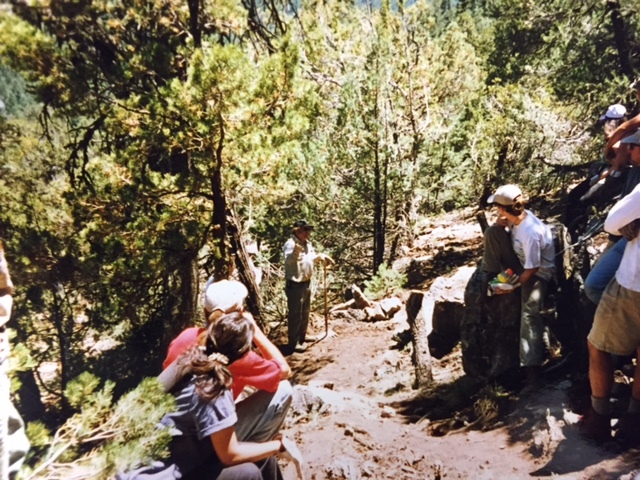 Trails at San Antonio, Sabino, Ojito and Golden Open Spaces are the result of years of monthly gatherings. 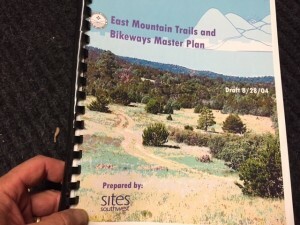 April 2004 – Charlie is appointed to the East Mountain Trails planning team and promotes the Cedro Peak Trails Park concept. 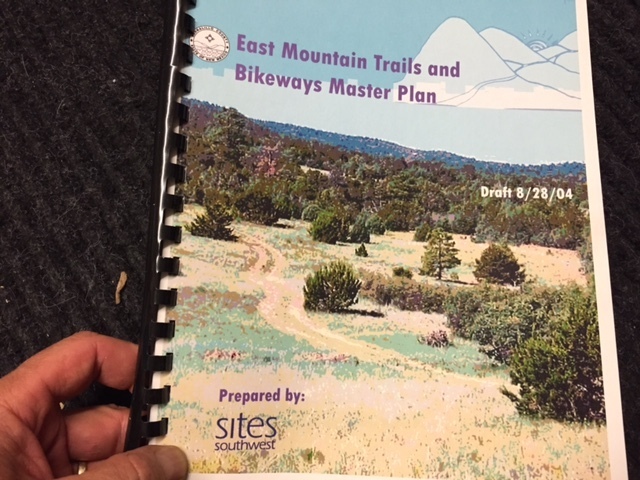 Plans include the Open Space trail systems, and the paved road adjacent network. 2011– “Riding for life!” Because we’ve realized life can bring changes to one’s cycling needs, the shop begins working with folks to adapt bikes for “not-typical” riding positions. Folks with balance issues and physical uniqueness find machines to make riding possible and fun. 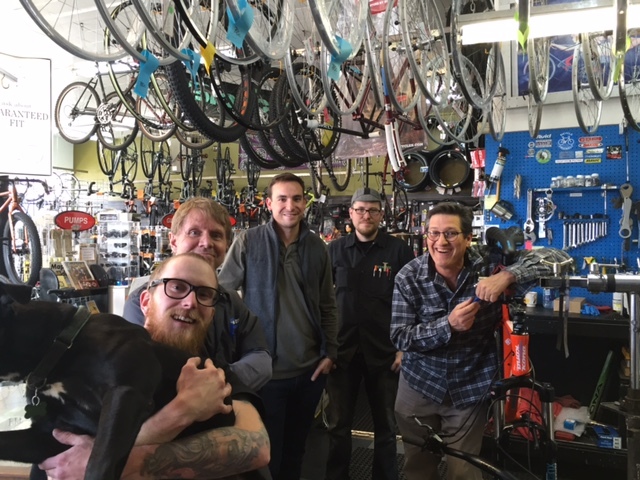 Aging cyclist can find equipment and staff that understands the changes that come with life. 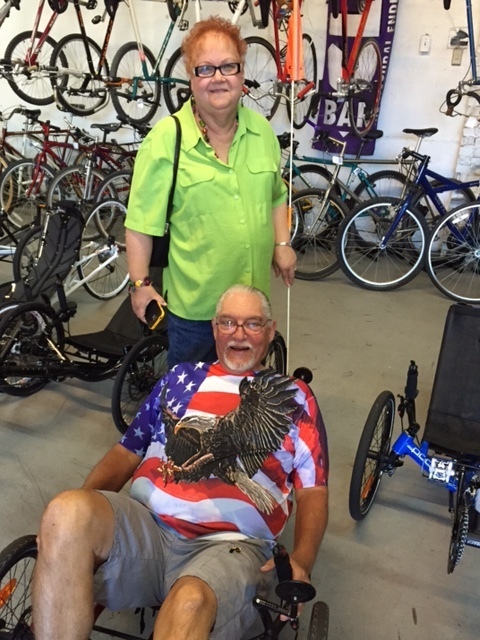 2013– The shop begins working with vets through the recreation program at the Veterans Administration. 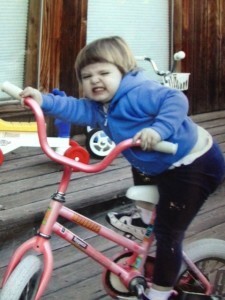 Ken is riding to Chicago! 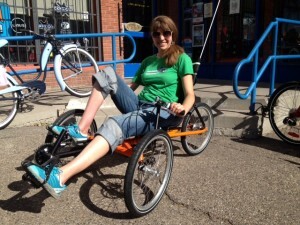 2014– A reputation for developing riding solutions for all types of riders leads to a partnership with the Carrie Tingley Foundation.